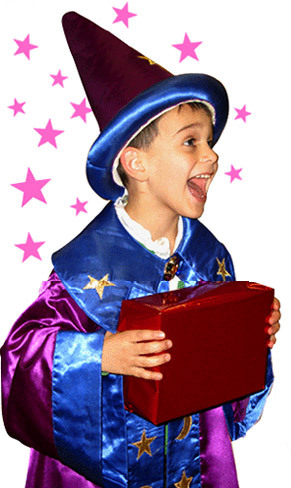 Superb children's entertainers that have the kids gripped form start to finish! 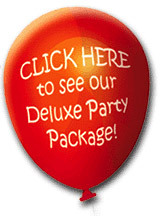 Our children's entertainers offer the widest range in kids party entertainment. 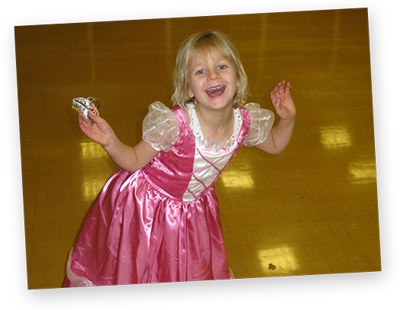 Froggle Parties Surrey specialise in exceptional party entertainment for children of all ages. 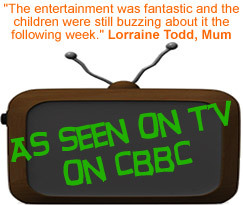 Our children’s entertainers cover all of Surrey, London and other surrounding areas. 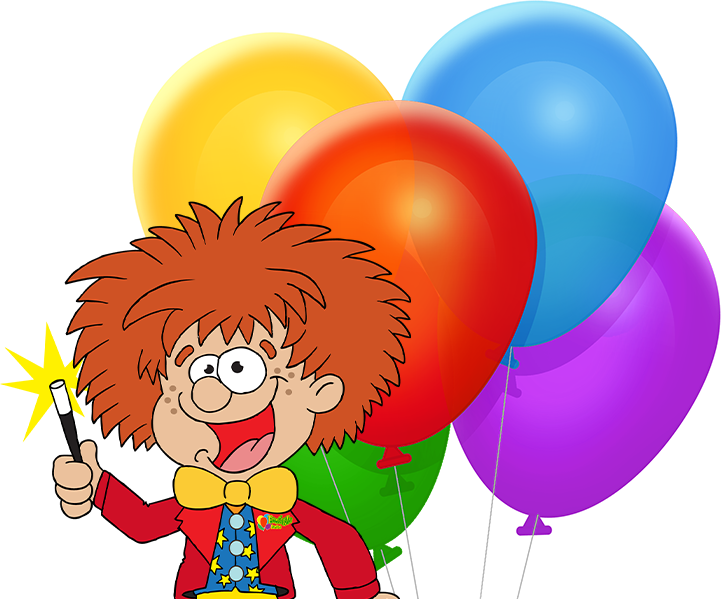 Whether you’re looking for an all round children’s entertainer entertainer or a kids themed party, disco or clown, we have something for everyone. Our lively and fully energised entertainers have the kids in fits of laughter from beginning to end with their absolutely off the scale energy and wacky personalities. To book, simply give us a ring on the Froggle phone (0208 617 9070) or drop us an email. 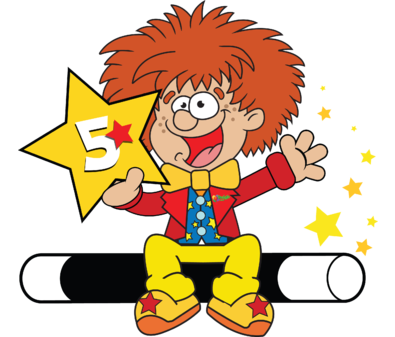 We know that there are loads of children’s entertainers in Surrey so it can be hard to pick the best children’s entertainer that suits you. 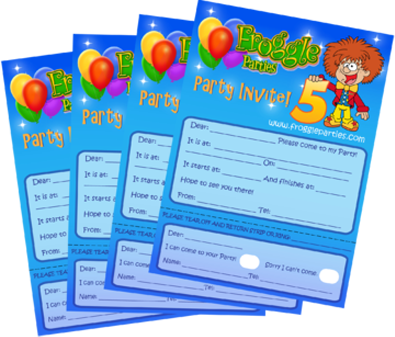 Froggle Parties are well known for providing an exceptional kids party service throughout Surrey and the whole of London. We absolutely love what we do, which is essential to being good at it! 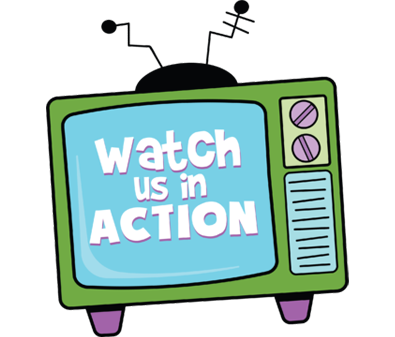 A huge amount of our business is repeat based or from referrals and we currently run thousands of successful kids parties every year! You can also check out reviews across the web about us, to give you added peace of mind. Heaps and heaps of fun! 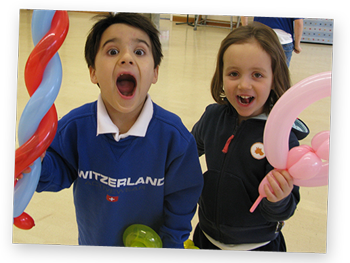 All our kids parties are genuinely heaps of fun and jam packed with hilarious gags and tonnes of brilliant activities such as magic, puppetry, games, dancing, mini disco, bubbles. Balloon modelling and prizes. Our entertainers are trained and vetted by our in house team to do parties that are exclusive to Froggle. 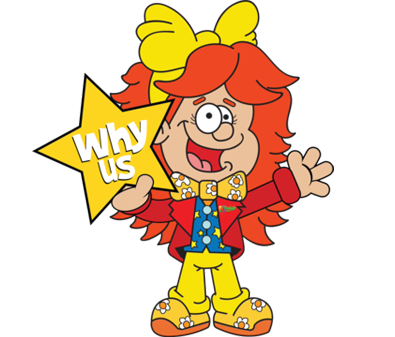 No other children’s entertainers in Surrey or London do our shows and we always respond to how the kids are on the day so the entertainment is pitched perfectly for them. For a great party and a great children’s entertainer to remember, you can’t go wrong with a Froggle Party!